Bangkok, Thailand - 07 06 2018: Central Praram9, the biggest shopping mall in Praram9 district. Visit by taking MRT or subway to Praram9 station. 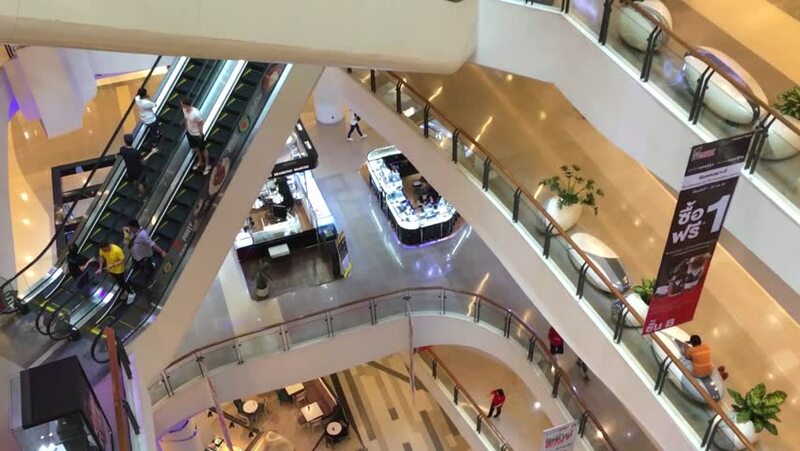 hd00:09Central Praram9, the biggest shopping mall in Praram9 district. Visit by taking MRT or subway to Praram9 station. Filmed in Bangkok, Thailand on July 07, 2018.
hd00:21Brest, Belarus - July 05, 2017: Brest Distillery. Bottles filled with vodka are turned over by an automatic machine for visual inspection. Shop bottling of alcoholic beverages. hd00:27TOGLIATTI - SEP 30: People work at assembly of cars Lada Kalina (engine mounting) on conveyor of factory AutoVAZ , on September 30, 2011 in Togliatti, Russia. hd00:36CIRCA 2010s - Time lapse of C-130 Hercules military airplane in a hangar for maintenance. hd00:30PACIFIC OCEAN ALASKA MAY 2013: Cruise ship vacation passengers returning to family trips as economy improves and industry accidents subside. Luxury inside swimming pool ans spa at sea.